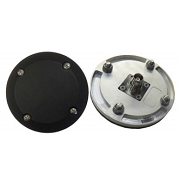 The GNSS passive antenna is a high-performance dual-band GPS antenna that is optimal for both high-precision military and civilian purposes. Its compact and lightweight but sturdy design makes it both perfectly portable and durable. 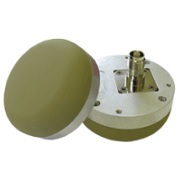 The GNSS passive antenna is a high-performance dual-band GPS antenna that is optimal for both high-precision military and civilian purposes. Its compact and lightweight but sturdy design makes it both perfectly portable and durable. The high-grade polymer radome will withstand nearly all weather conditions, UV radiation, and chemical exposure and continue to function in the field for many years. Its high-precision system supports a variety of GNSS devices, operating platforms, and bands (including GPS, GLONASS, BeiDou, and Galileo), making it well suited for deployment both on the ground and in the air, with potential for space applications. 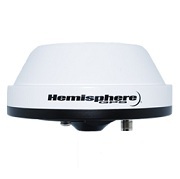 The GNSS-3P passive antenna from GPS Source is available at Blue Planet Geomatics. Please don’t hesitate to send us your questions by completing the Request Pricing form.